I used to be a big reader but have fallen out of the habit lately; I generally read on trains and buses but I'm easily distracted there so have recently tended to just watch something with the earphones in to block noise out. But I should probably try to catch up on the books I actually want to read, and with a couple of favourite authors having new (and not that long) books out now's a good time. 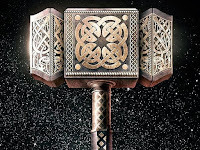 Neil Gaiman is of course a fan of weaving various mythologies into his fiction but the Norse myths have turned up more often than most so they're clearly favourites of his. He retells the stories in Norse Mythology, which aims to create a single narrative out of them. 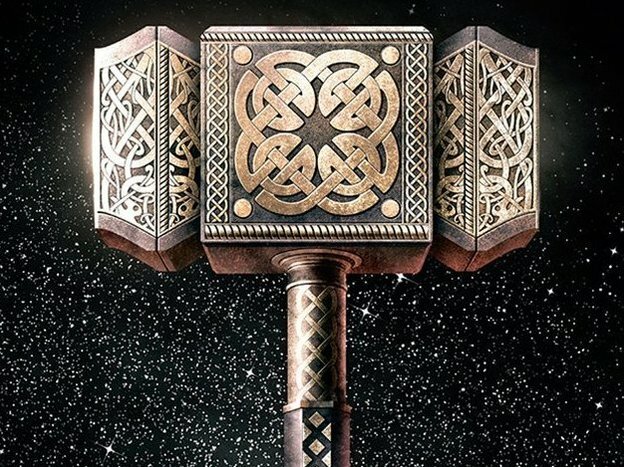 Compared to most mythologies there aren't many surviving stories of the Norse gods, and they mostly revolve around Odin's immediate family and especially Thor and Loki. So they do lend themselves to being told as a single story, although obviously it's still episodic. I've seen bits and pieces of these myths before (admittedly, probably mostly in Gaiman's other work) but this is the clearest version of them I've read.